On my two pregnancies, I have known that I was pregnant by the 30th day, and still abstained on that date. Is this required (as it is established in the book "B´shaah Tova") and on what basis? 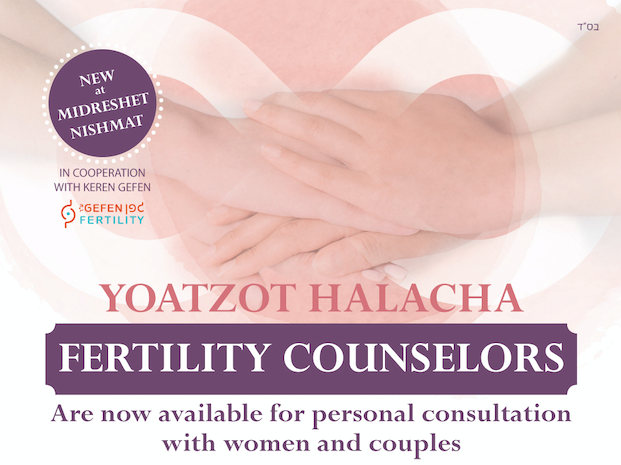 Most halachic authorities maintain that it takes three months to establish that a pregnancy supercedes vesatot. This means that you would keep onah beinonit on the thirtieth day even if you know you are pregnant. 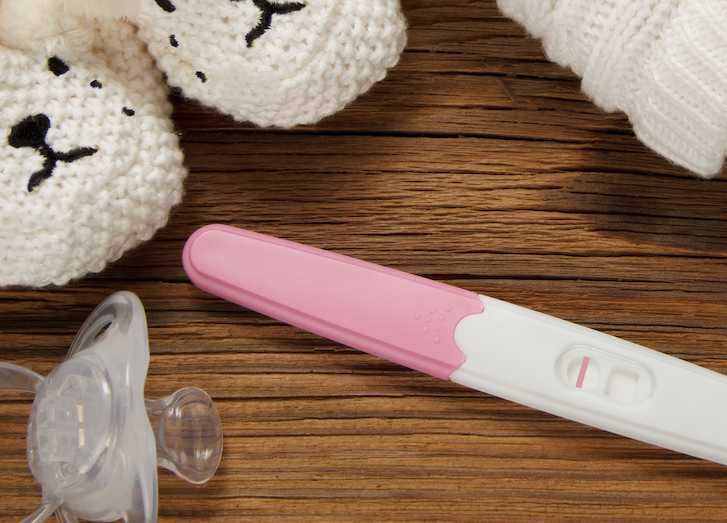 There is also an opinion that a positive pregnancy test can affect your status. We recommend that you contact your rabbi for his position on this matter. In practice, you will most likely not have any more onot perishah after the first month. This is because: (1) once the chodesh date has passed you will no longer anticipate a future chodesh; and (2) once the haflagah and onah beinonit have passed since your last menstrual period, you will no longer have a starting point to count any future intervals.